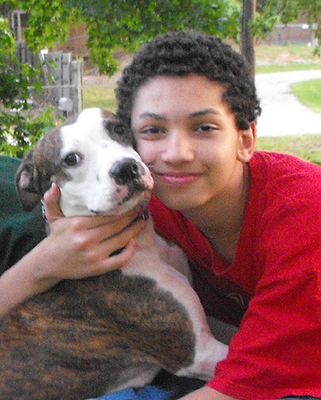 Pit Bulls and autistic kids: Both know the pain of being ostracized. 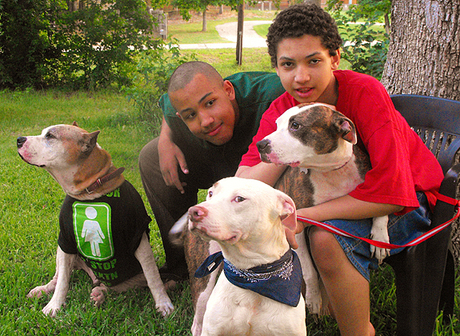 Charles and Isaiah feel understood by Pit Bulls. This article first appeared here, on StubbyDog.org.